Rayea is a daughter of Satan, and a vampire. But she’s on our side. For more information on receiving Signed Paperbacks from the author, click here or email the author at ally at allythomas dot com. Part One is also Available at Amazon in Paperback and Available at Barnes & Noble in paperback. A Vampire Among Angels: The Vampire from Hell #2 (Free Download) – In the second part of her story, Rayea visits the House of G where she hopes for a new beginning among Blick’s angelic friends, only to discover a vampire from Hell is not welcomed. 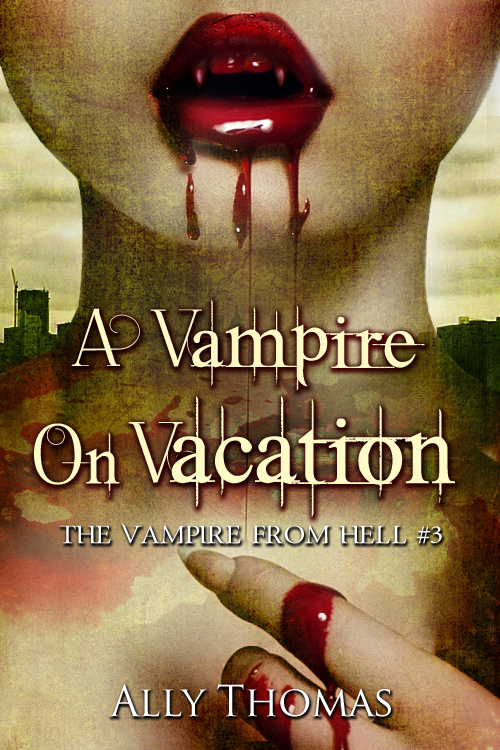 “A Vampire on Vacation” is Part 3 of the Vampire from Hell series. As a vampire from Hell, Rayea’s life is rather complicated so when she’s given an opportunity to take a vacation on Earth, she jumps at the chance. 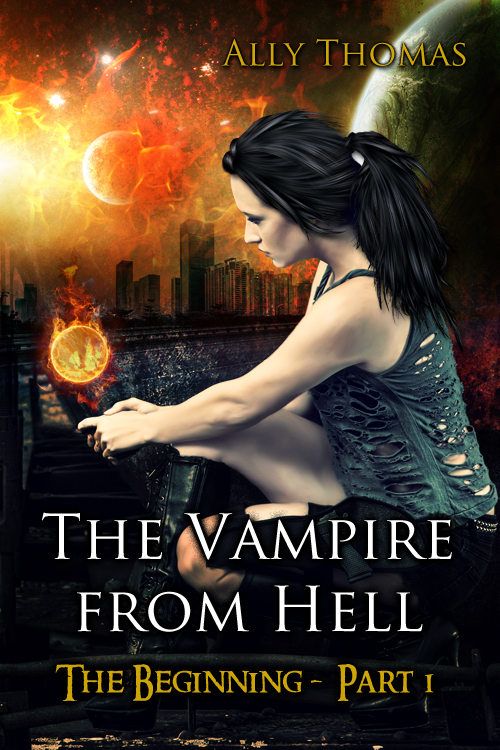 In the third part of the Vampire from Hell series, Rayea travels to Earth hoping to meet her online friends, leave her disturbing past with her father behind her, and embark on a new future without her meddling family. The Blood of the gods has brought a new dimension to Rayea’s life as the vampire from Hell. 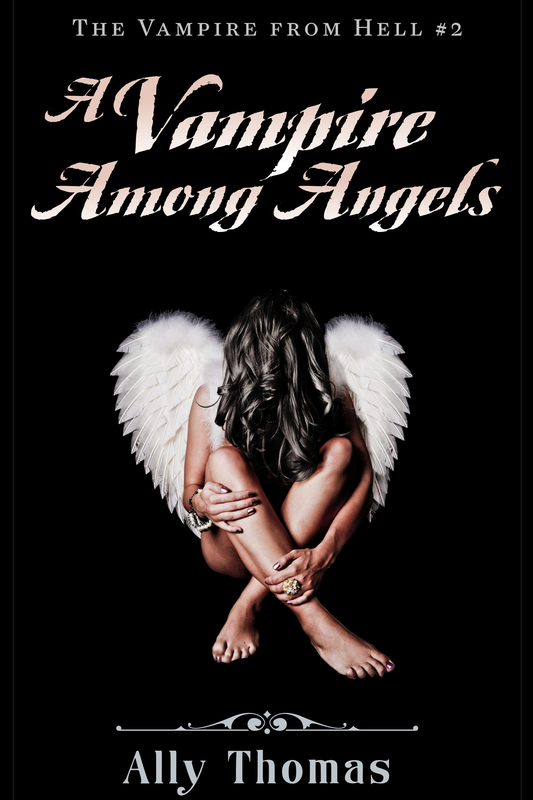 In the fourth installment of the Vampire from Hell series, Rayea juggles her new responsibilities and starting a relationship with her best friend, Blick. Soon Rayea realizes her sordid past with her family may be catching up with her, and she’s going to have to deal with it once and for all. When two of her friends go missing, she knows she must begin a search to find them. And the first place she has to look? Hell. In this first collection of poetry, Ally Thomas focuses on her love of paranormal creatures, primarily vampires. Think of it as walking through the minds of various vampires. You witness their confessions, their delights, their fears, their trepidations, their doubts, and their tears. 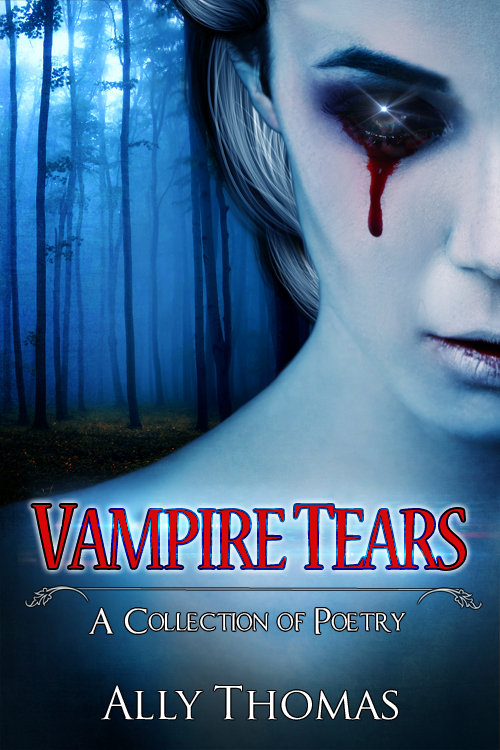 Many of the 50 poems, written in free verse, are ‘dark poetry’ and each reveals the vampire’s heart and soul filled with a variety of emotions – regret or rejoice, longing or loving, perhaps anger or rage, and even moments of quiet desperation left unspoken. 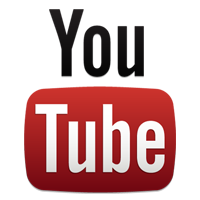 What started the idea for the “Vampire from Hell” series? Go to Coming Soon for details. Where Can You Get My Books? You can purchase my books from the following retailers. 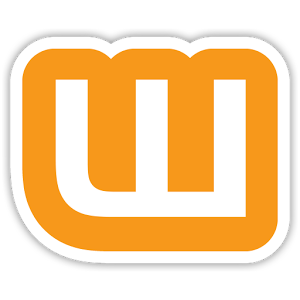 Free samples and excerpts are at Wattpad. Click the image to learn more. I just serch on google and found My Books Ally Thomas information! Thank you for your great work!! Love your books especially The Vampire from Hell. ugh!!! im obsessed! 🙂 love the vampire from hell!!! i wouldn’t know who to choose from blick or Michael e.e lol can’t wait to the 4th book comes out!! You should google under the blue. 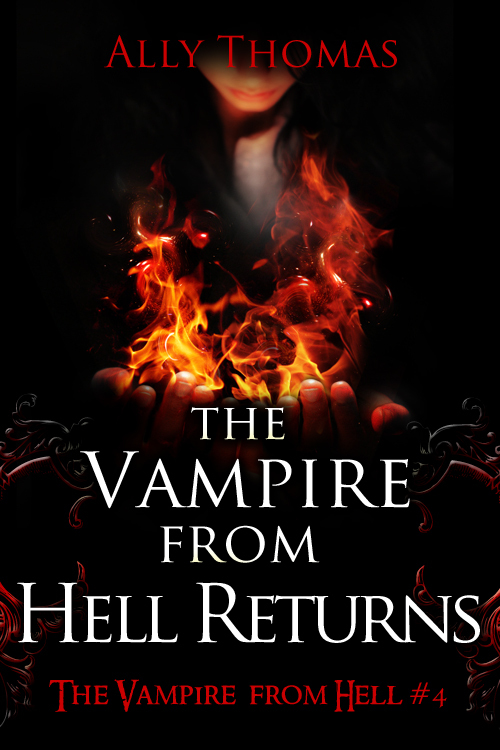 It has the same cover as the vampire from hell… Little bit strange dont you think? Yeah, it’s the same photo. The pic is free stock photography so I’ve seen it used several times for other ebooks. I was wondering where I could possibly get a copy if your book virgin moon!!! I read the sample and I’m really interested in reading the rest of the boom.